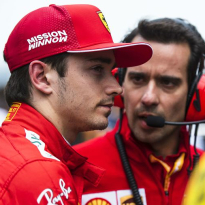 Italian media have called on Ferrari to make Charles Leclerc the team's lead driver, with Mercedes streaking clear in both championships after three races. 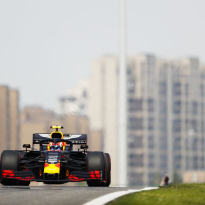 Sebastian Vettel has been given "priority" for the 2019 season, which was in clear evidence at the Chinese Grand Prix. Leclerc jumped Vettel off the line for third place, but could not hunt down the Mercedes ahead, prompting Ferrari to move him aside to let the German have a go. 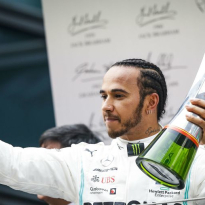 Vettel made a number of mistakes when in open air and dropped further back from the Silver Arrows, who secured a third one-two finish from as many races, and into the clutches of Verstappen, who finished ahead of Leclerc in fourth. 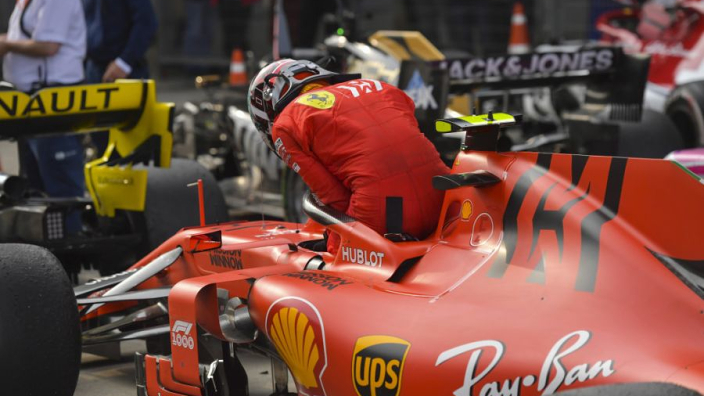 Are Ferrari right to use team orders at this point of the season? 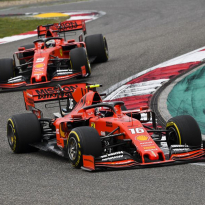 Gazzetta dello Sport said of the team orders row: "These controversies are secondary to a more important issue: In China, the Ferraris were not as fast as the Mercedes cars, which have won three races out of three. For the World Cup it is a serious alarm." "At that stage we absolutely had to try something."